Youth sport participation rates continue to increase. Associated with an increase in sport participation is an increase in both overuse and traumatic injury. Post-injury, many youth athletes have an expectation of returning to their previous health and level of function as quickly as possible. These expectations increase stressors on the sports medicine team to make sound evidence-based clinical decisions on safely returning the youth athlete to activity. This hands-on, two-day advanced course will provide an in-depth analysis of lower extremity traumatic and overuse injuries affecting the youth athlete. This course will identify the latest evidence on tools to prevent, diagnose, and treat injuries unique to the youth athlete. Special emphasis will be spent on understanding the effects of maturational status on motor planning and injury risk. Each course attendee will leave with both didactic and hands-on assessment tools to make informed, evidence-based rehabilitation and return-to-activity decisions. Case studies will be utilized throughout the course to illustrate key concepts. This interactive course will allow course participants to enhance their diagnostic, examination and treatment skills of injured youth athletes. The overall course objective is to provide attendees with a thorough frame-work to make informed decisions that will enable the course attendee to become an asset in your community to youth athletes, parents, physicians, and coaches. A comprehensive course packet will include pictures, references and clinical pearls for quick reference in the clinic. Identify the risks and potential benefits of early sport specialization in the youth athlete. Perform a thorough assessment utilizing evidence-based screening tools to identify at-risk populations for running, cutting, and pivoting sports involving youth athletes. 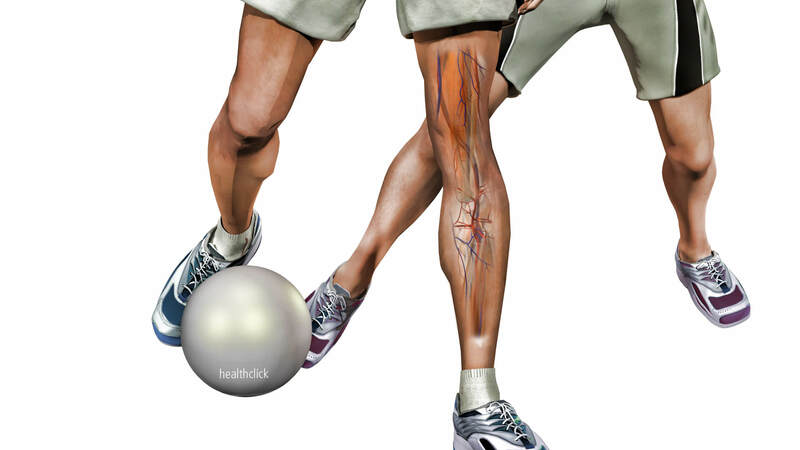 Describe the musculoskeletal implications from ACL, MPFL and PAO reconstructive. Perform a comprehensive, hypothesis-driven lower extremity evaluation unique to youth athletes. Develop and design comprehensive treatment programs tailored to the specific needs of the youth lower extremity athlete. Implement an evidence-based, criterion-driven return to sport program for youth	athletes returning to sports involving running, cutting, pivoting, and jumping. Develop a program that utilizes evidence-based manual therapy and taping techniques as adjunctive techniques to help facilitate pain and functional improvements in youth athletes.